LexJet's new Sunset Photo Satin SUV 275g represents an industry breakthrough in photo paper performance for solvent, low-solvent, UV-curable, and latex based printers. 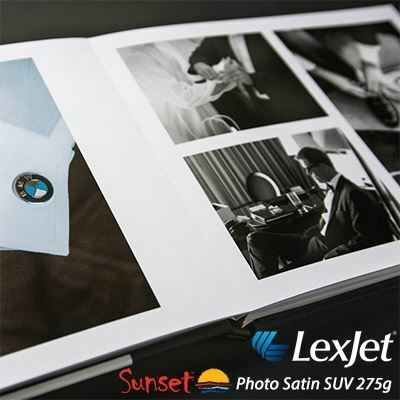 LexJet's new Sunset Photo Satin SUV 275g represents an industry breakthrough in photo paper performance for solvent, low-solvent, UV-curable, and latex based printers. This first-of-its-kind Sunset photo paper gives new users the ability to print high-end photos, portraits, posters and commercial displays that until now were only possible using aqueous printers. 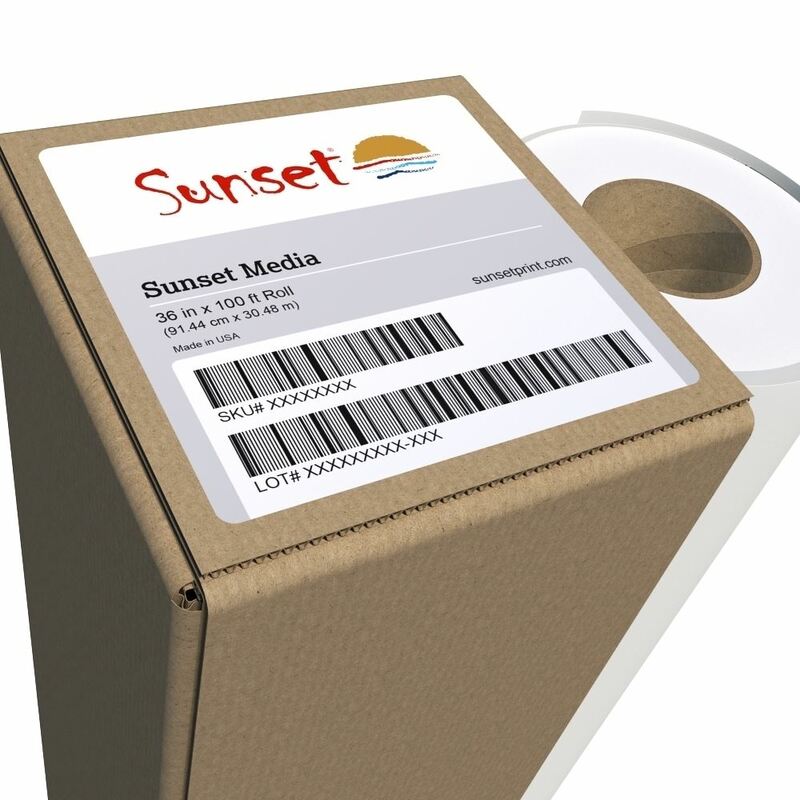 LexJet’s Sunset product line provides image quality and performance of the highest order, while providing a viable alternative for high-volume production printing. True to its name, Unfolding Creative - a small printing business based in Metro Detroit- thrives on a company mission of tailoring unique products to the exact needs of its clients. Founded in 2010, Unfolding Creative has developed from its inchoate days of specializing in aqueous-based products, and now offers a wide range of services to creative artists, businesses and more. Great Photo Paper - GO-TO Product! We use the 275gsm Sunset Photo Satin on a number of projects. ICC profiles on LexJet site work very well with our RIP software. Its color and image quality is very nice. The wide rolls are great! We can print up to 5FT x what every length or width. 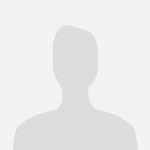 Very nice photo and graphic quality. Highly recommend for its versatility, and value.